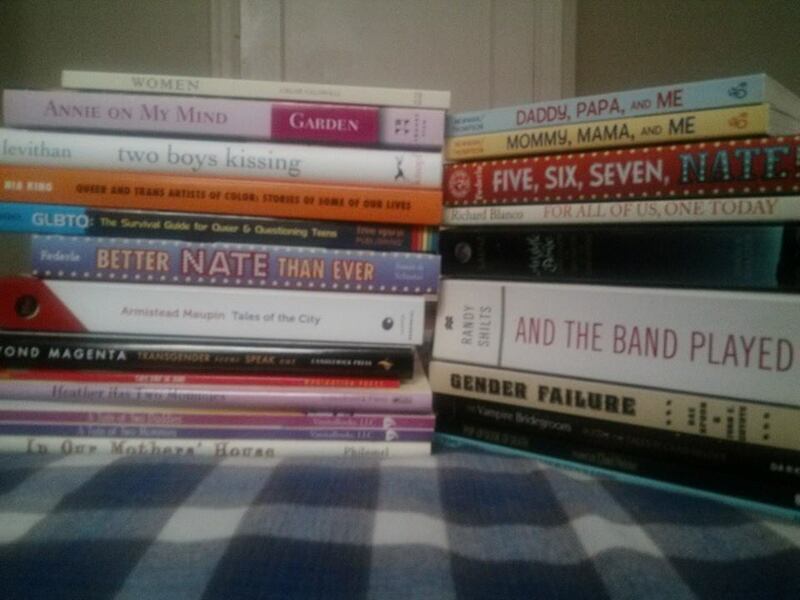 For the past couple of months, I held a LGBT Book Drive. Books have always been my saving grace. They made me feel less alone. They made me believe that great and wonderful things were possible. As a gay man growing up, I’ve definitely felt alone, that I didn’t belong, that there was no happy ending for my story. Being LGBT can be isolating. Whenever we see ourselves in others, even in the pages of a book, there’s hope that we aren’t alone. The book drive benefited Basic Rights Oregon to provide them a library of new LGBT books that people who go to their offices can check out for a couple of weeks and return for other readers. The donations included board books, picture books, graphic novels, and middle grade, young adult and adult titles- both fiction and non-fiction- featuring LGBT characters. I hoped others felt as I did about the power of books to transform lives. And they did. I had friends step up immediately. And I was surprised that others outside the circle of people I personally knew contributed as well. I received books, donations, and support in person, by mail, through PayPal, and I even tried GoFundMe! I will update this post with the final list of books that were donated. Until then, this is the LAST DAY of the LGBT Book Drive. I am asking if you can contribute (if you hadn’t yet) and/or spread the word! Donate through PayPal at EA12L [at] HOTMAIL [dot] COM Any amount helps. 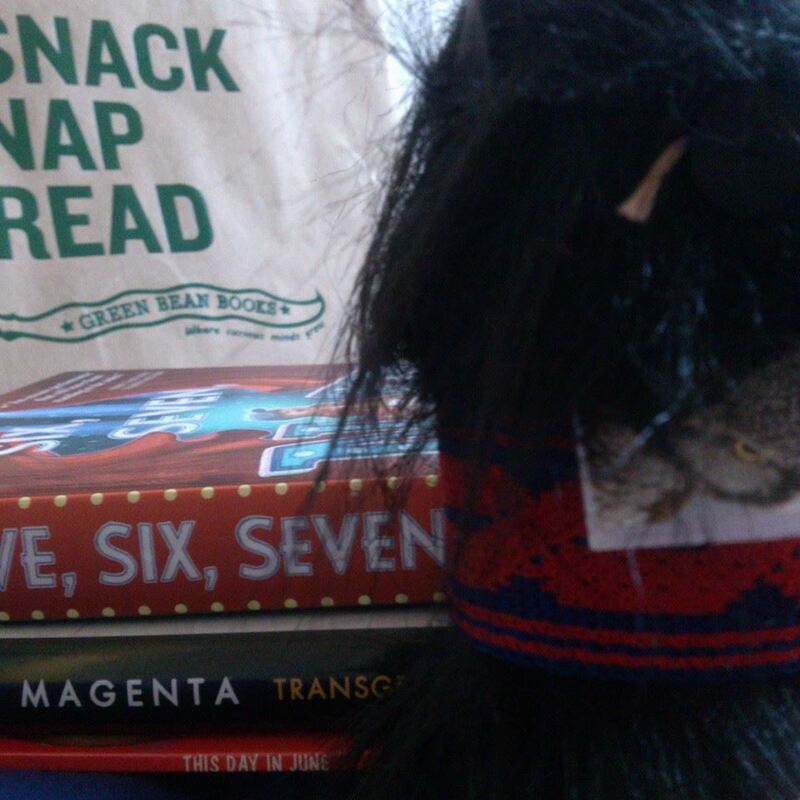 If you want your donation to go towards a specific book (or books), please indicate which they are. Or, you can donate through GoFundMe. I created a book list that people can choose from to donate as a starting point. I shared some resources to get more ideas. And, if there are titles you feel must be included in this library, let me know. I want a diverse range to best represent the LGBT community. Kris Dinnison’s You Me Him comes out in July, and is definitely a title you should take a look at. Good luck with your book drive!